Come check out our Farmers Market featuring homegrown produce, crafts, food and other items made and grown in Stokes County. This farmers market is offered by Stokes Future, a nonprofit designed to help feed our own, employ our own, and prosper. 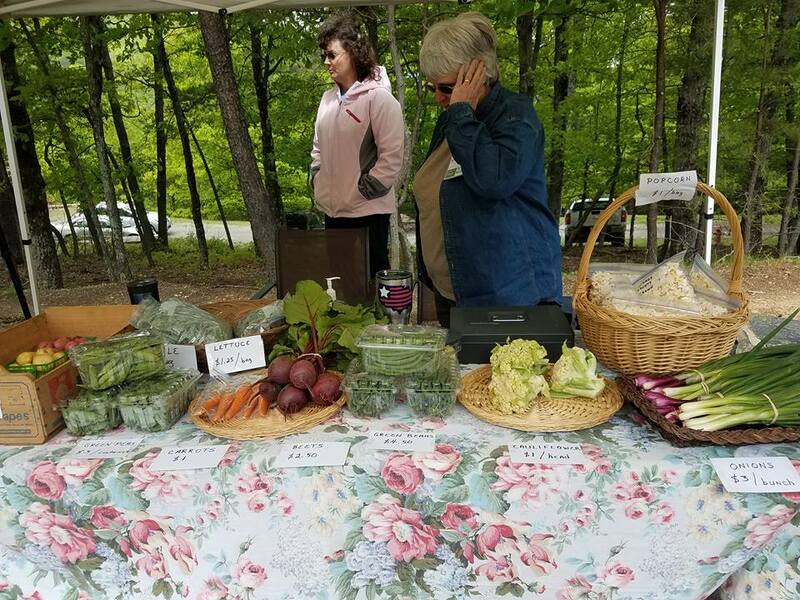 Market will be open from 11 am until 2 pm every Saturday April 27, 2019 through November 9, 2019 in the parking lot near the Visitor Center. Live music too! Are you a local vendor? Booth spaces are only $5 per week. Contact stokesfuture@gmail.com to find out how to join in!